The much anticipated Hunza Marathon has concluded in Karimabad today. More than 200 local, national and international runners participated in 3 different categories; the 4th one being a practice-run to be arranged later this week down the hill from Khunjerab Pass. Prizes were distributed among the winners at a ceremony attended by Governor of Gilgit-Baltistan Mir Ghazanfar Ali Khan and many others at Baltit Serena Inn. Starting at 5:00 AM in the morning, the 42-km long full marathon was kicked off. A total 7 laps were covered between Zero Point in Karimabad and Tutan Shun in Hyderabad town. The 10-km and 5-km long segments were started at 9:00 AM with the same starting and return points. The awards distribution and closing ceremony was held at Baltit Serena Inn later in the evening. Earlier, he talked about how he got to meet Mirza Ali and Samina Baig while they were returning from their Antarctica expedition. Ramiz Ali, another participant of the marathon was unhappy about the traffic which was not diverted or stopped during the marathon. He said that government should also take stake in such events and coordinate with the management for a better marathon experience. He pointed out that some of the runners of 5-km long marathon cheated by taking a ride in places where no management was present. Medals and certificates were distributed among the winners by Mir Ghazanfar Ali Khan. He showed his interest to support such events in the future. 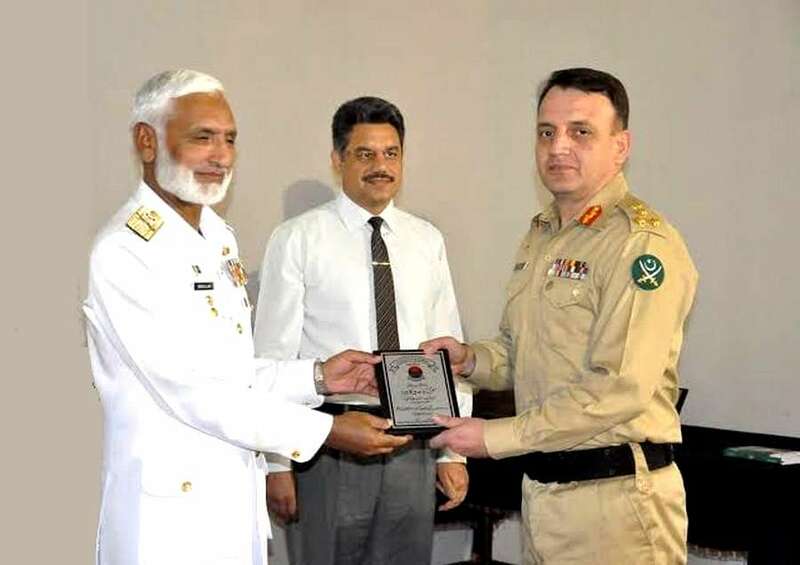 Brigadier Inayat Hussain hailing from Ganish town of the central Hunza district has been promoted from the rank of Brigadier to Major General in Pakistan Army. He is the son of Colonel Retired Hadi Hussain. The promotion board was held at General Headquarters in Rawalpindi which was presided over by Chief of Army Staff (COAS) General Qamar Javed Bajwa. He is only the second army official from Hunza to be promoted on the rank of a Major General. Major General (Rtd.) Professor Salman Ali was the first army officer from Hunza to achieve this feat. About 40 other Brigadiers were promoted to the rank of Major General during the promotion board held at GHQ, Rawalpindi. 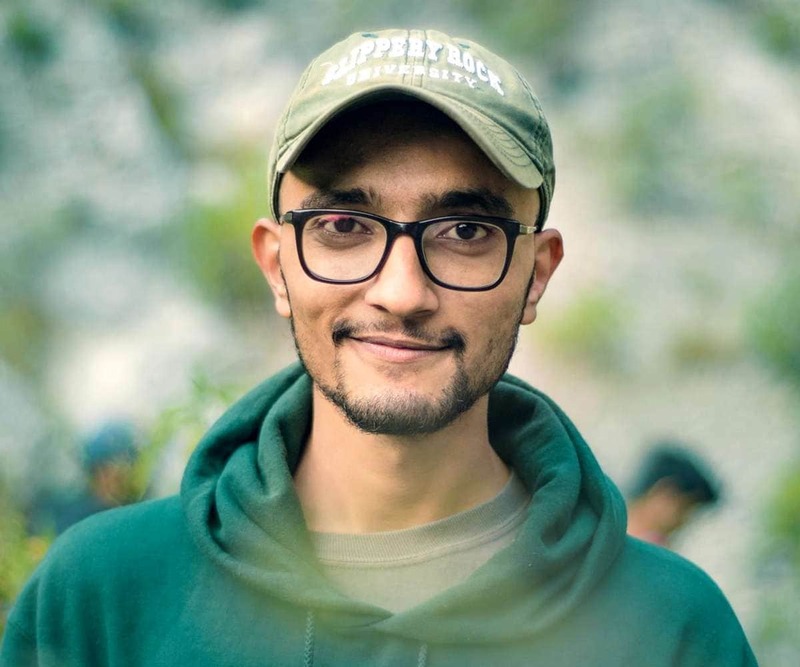 “My name is Zulfiqar Essa and I’m from Hyderabad, Hunza. I’m the co-founder of TechScape and previously have been awarded the Global UGRAD scholarship. Currently, I’m working on an idea called “Shirijon” which aims to create over 10,000 jobs in the next decade. I’m collaborating on this idea with my team members from Chitral, Punjab, and Germany. Recently our idea got selected in the top 35 for HULT Prize 2019 from around two hundred thousand global applications received from across 120 countries. In the next round to be held in Amman, Jordan, we will be competing against young entrepreneurs from Harvard Business School, Cambridge, and other globally known institutions. Our idea is the very first Gilgit-Baltistan and Chitral (GBC) to make it to the regional round of HULT Prize. This story is part of the #GBCProspers campaign by GBee. Send your stories at editor[at]gbee.pk or inbox your story at our Facebook page. Join GBee to participate in our community forums and discuss topics about Gilgit, Baltistan, Chitral, Kohistan and Kashmir.